Our olive mill is a modern, specialist, certified structure where innovation and tradition both play their part in producing extra-virgin olive oil of the highest quality. 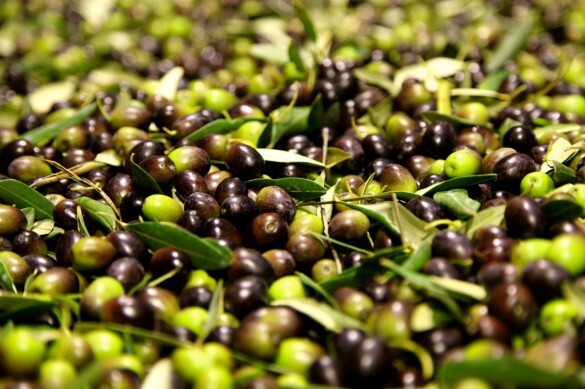 The “highest” quality because the olives are gathered before they fall to the ground, by hand, or with the sole use of electric harvesters. They are then washed and pressed within 24/36 hours. This is possible because extraction takes place using a state-of-the-art continuous cycle plant, made entirely of stainless steel, working in two phases.